Keep it smart – The peninsula unit is a great tool for creating a U-shaped kitchen within a larger space. 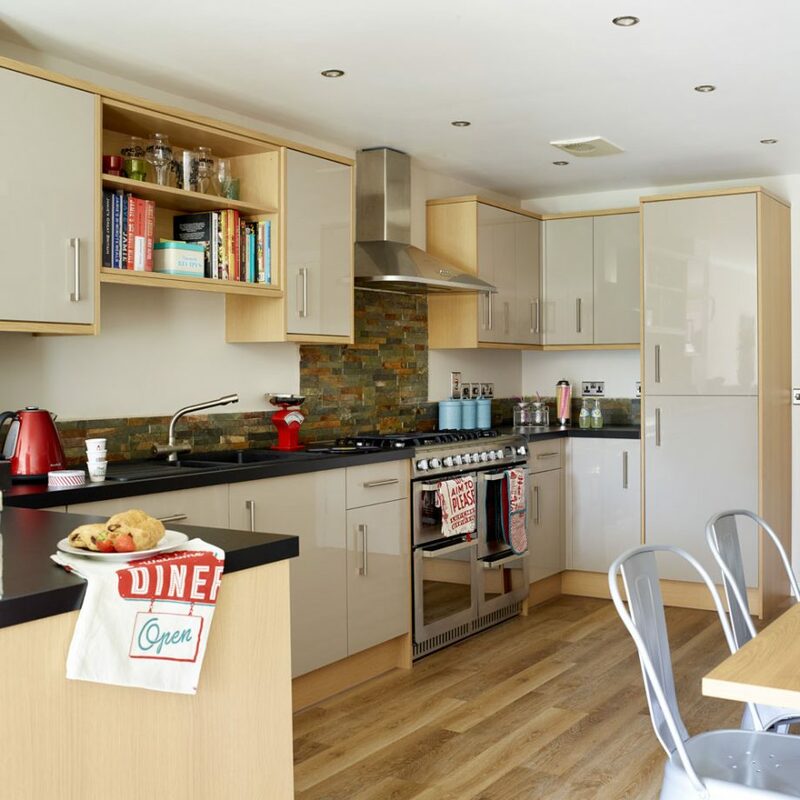 This smart modern design features conventional units along one wall and one window and a peninsula that continues the run of storage and worktop space without the need for a third wall. 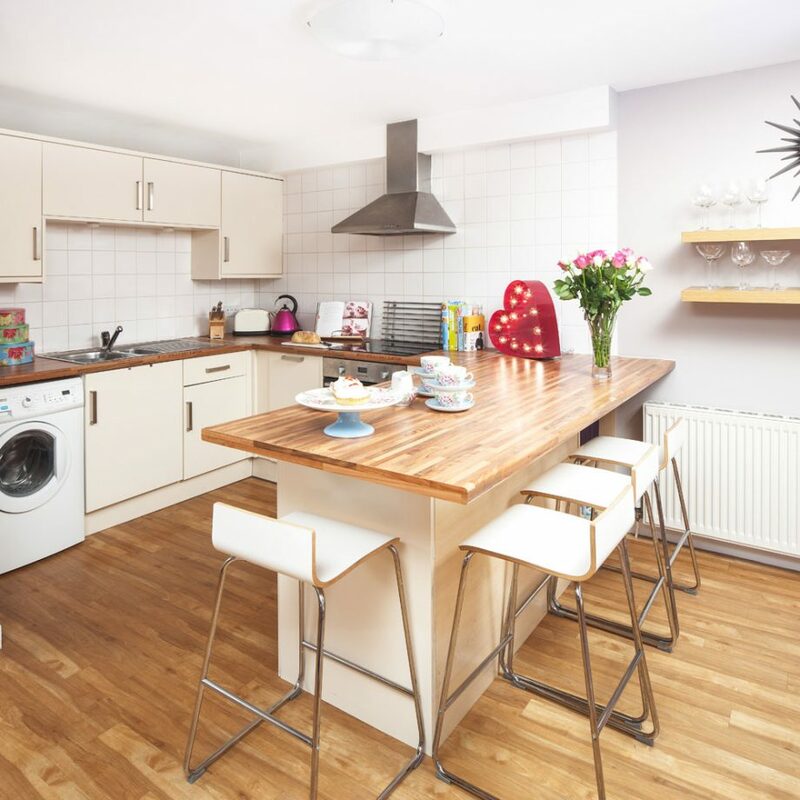 Keeping the space open along one side like this is a great solution for open-plan areas where you want to define a kitchen without screening it from view. Think minimal – This impressive, all-white space has the look of a U-shaped kitchen, while incorporating a walk-through in front of the high level units along the back wall. In essence this design consists of two islands and one wall of floor-to-ceiling units. 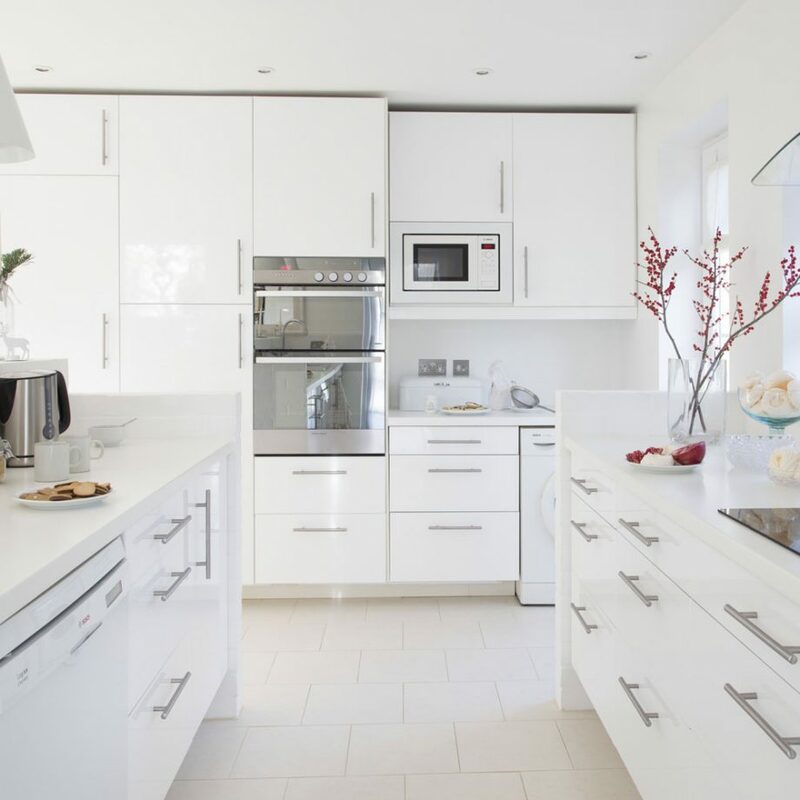 By choosing white for cabinetry, ceilings, walls and floor the boundaries between surfaces blur, giving the impression of a compact U-shaped design that gradually opens up as you move around. 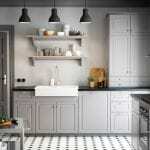 Go dark – Be bold in a small space, with dark-wood kitchen units and bare white walls. 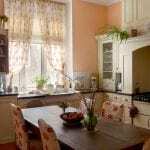 If you can pare back cupboards to the minimum, you may find you have capacity for a table and chairs. 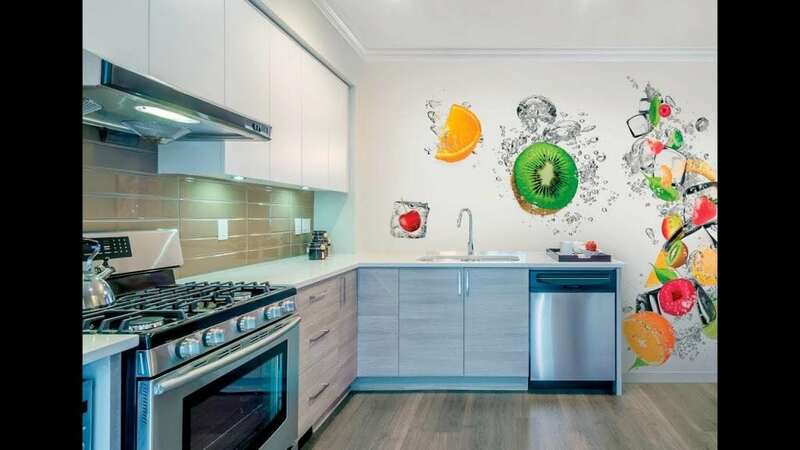 This smart kitchen has a look all its own and demonstrates a very individual approach to kitchen design, making the space feel fresh and special. 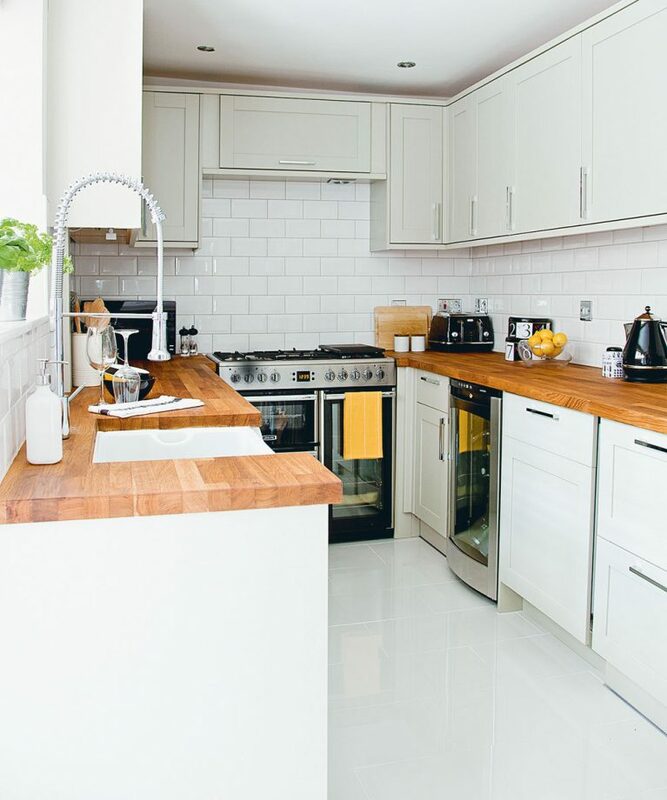 Work a small space – Turn a galley kitchen into a U-shaped kitchen by using the third, short wall to house an appliance, such as the range cooker shown here. Continue the run of wall units on this third wall for a defined, well designed space that makes the most of all available space without feeling cramped. This is helped by a predominantly white colour scheme tempered by the warmth of wood. 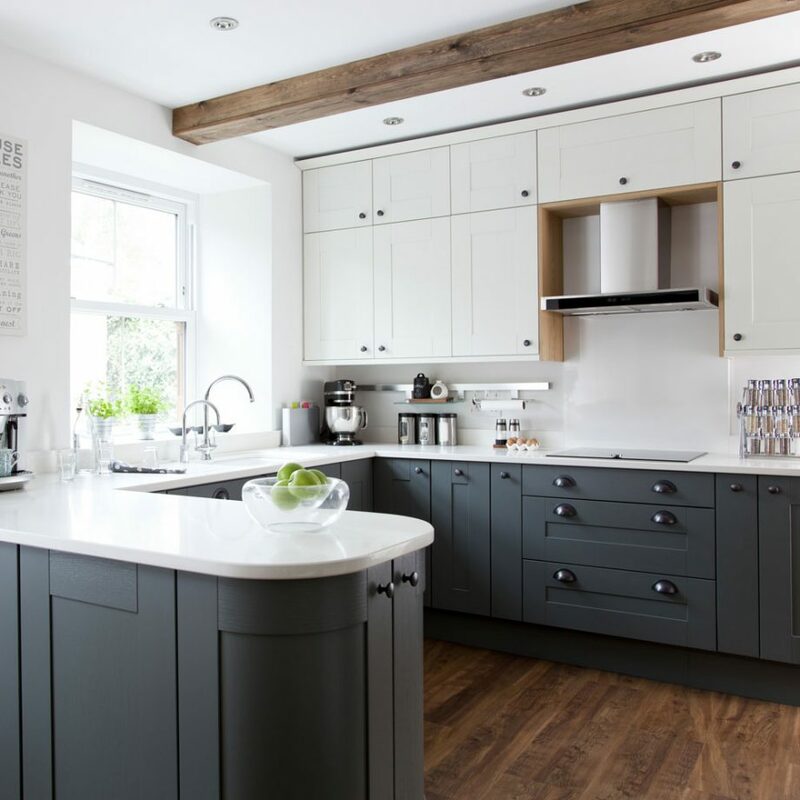 Set up a breakfast station – Extend a worktop to form a worktop-level breakfast bar and the third side of a U-shaped kitchen. 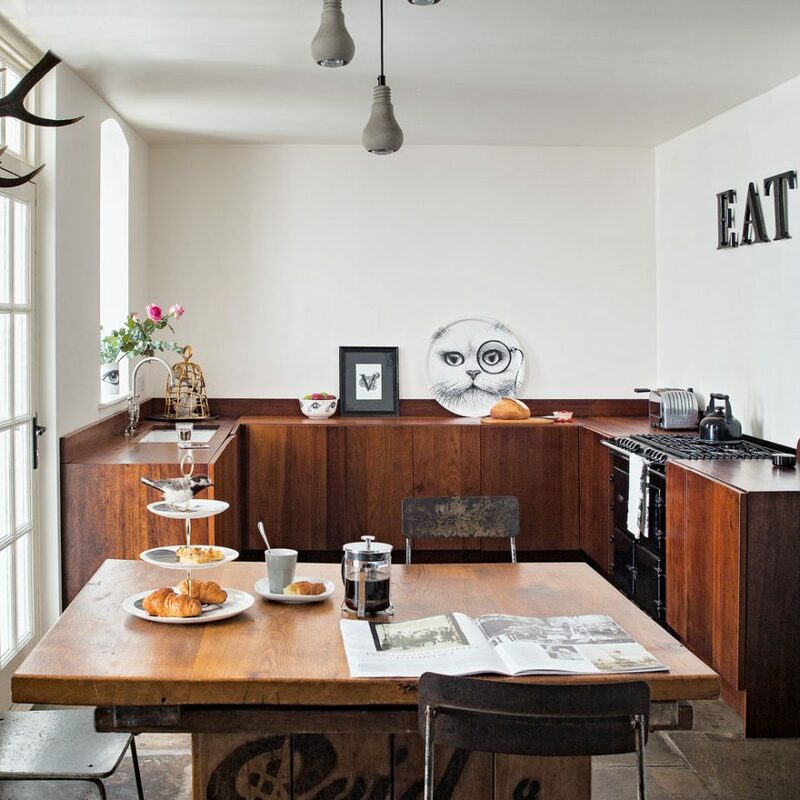 Like a peninsula, a breakfast bar can extend a kitchen space out into the centre of a room, free from any walls. Integrate kitchen and living areas with the use of a single floor treatment and by introducing elements of kitchen storage outside the boundaries of the kitchen. Here open shelves store a collection of wine and water glasses. Think outside the box – Even a long narrow space can be home to a U-shaped kitchen: just fit one or two units at right angles at each end of your main bank of storage. 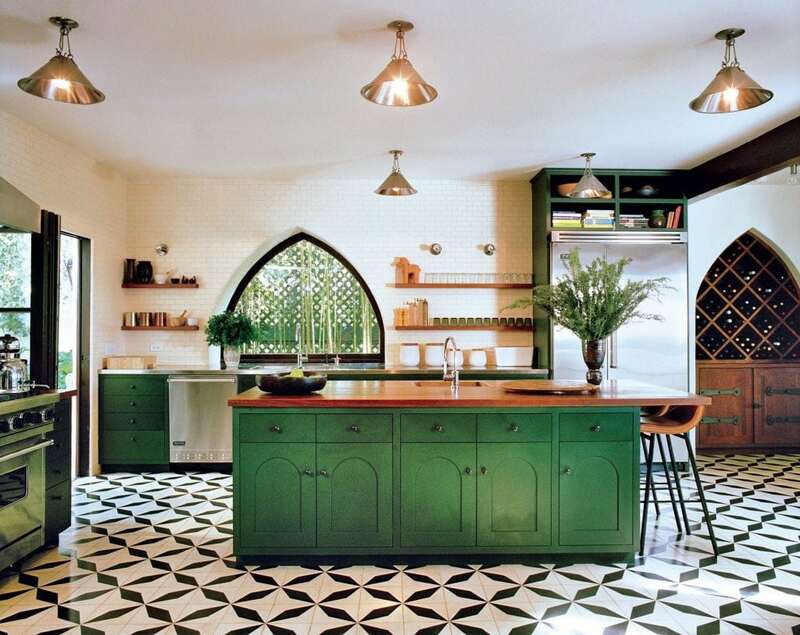 This forms a very shallow U shape, but a U shape nonetheless and it’s a design that defines the practical kitchen area from the wider eating and entertaining area beyond. The play of hi-gloss cabinet fronts and veneer carcases helps to further define this division.